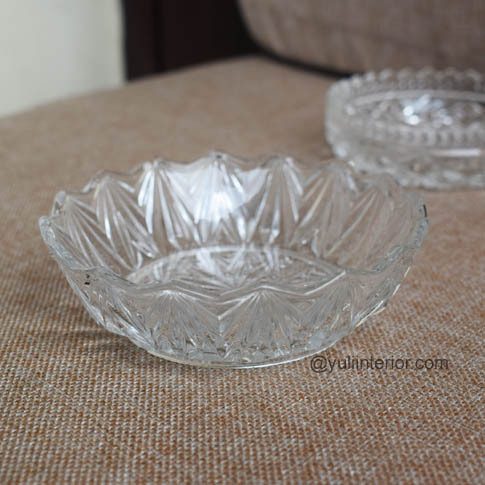 Made beautifully, this crystal bowl is just perfect as a decor accessory for holding things like key holders, rings and more. Also perfect for entertainment. 3"l x 4.5"w approx size.